OFFBEAT MAIL: Cash vs debit card: Which is safer to use? Cash vs debit card: Which is safer to use? Whenever you go on shopping sprees, do you always carry so much cash to pay for the stuffs that you buy in the markets? Well, if that is your choice, so be it. To most shoppers, this kind of practice is nothing new anymore. And it shouldn’t even raise your eyebrows whenever you see some people take out wads of money to pay for the goods that they buy. They always believe that it doesn't only free them up with the worries of paying for the increasing interests that their monthly bills could pile up. This, too, means to say that they'll have less to worry about because once they have paid those purchases with cash, they’re done. Mind you, there are people who don't feel secured having wads of cash in their pockets for personal reasons. Instead, some of them prefer to use "plastic money" to buy things that they need. While cash payments are good, using your debit card for your purchases is a much safer alternative. Aside from the convenience that it may give you, sometimes you can also reap hefty reward points from all purchases that you make, especially if the bank wanted to attract new customers in a particular branch. Unlike the credit cards, which can easily be used by anybody, the debit cards have built-in security features which protect card holders from scammers and hackers alike. Although there are instances when card holders are victimized by fraud probably because of their carelessness, the use of a debit card is something that every account holder should take into consideration. In lieu of taking the time to withdraw cash from your deposit account, using the debit card is another best alternative for someone who is busy or in a hurry. From the stand point of a careful card holder, maximizing the use of the debit card seems to be a good idea and a portable way to buy things handy. 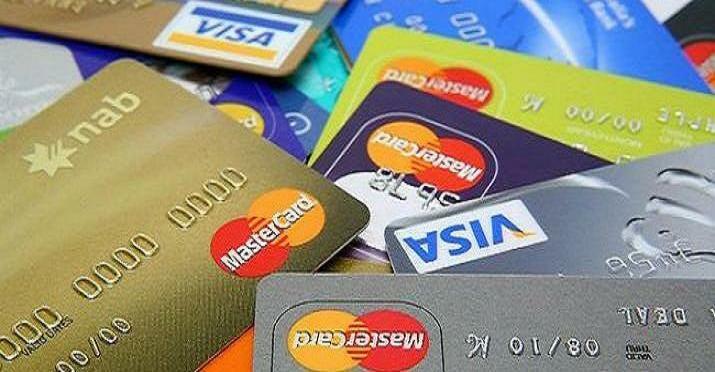 But what exactly is a debit card and what are its advantages? The U.K.-based Money Advice Service has described a debit card as the first payment choice for people who don't like to pay on credit. It adds that any debit card holder can withdraw money from cash machines, and pay for purchases either online or by phone. "When you pay with a debit card, the money comes directly out of your account. It’s basically the same as withdrawing cash on the spot and handing it over – but safer because there’s a bit of fraud protection and the card is easy to cancel if it’s lost or stolen," MAS said. Like the credit card, you an swipe it, punch some buttons and put it back in your wallet. How tough can it be? Actually, experts say there are a handful of ways you can modify your debit card usage to make sure you're not wasting any of your hard-earned money on unnecessary fees or having your valuable dollars locked up by some companies. Meanwhile, Linda Sherry, director of national priorities for watchdog group Consumer Action, shared some of her views to CreditCards.com. Sherry said that cardholders should be aware of what the banks are sending them. “Even though some banks are starting to cap the number of overdraft charges they'll zing you with over the course of a day or a week, it's still money coming out of your pocket,” she adds. “A better solution is to link the checking account connected to that debit card with a savings account or line of credit,” she explained. Or, better still, write down your transactions in a check register or go online to check your account information, Sherry said.